You searched for which does not fit your . We've redirected you to 100-1323, which has the proper fitment. 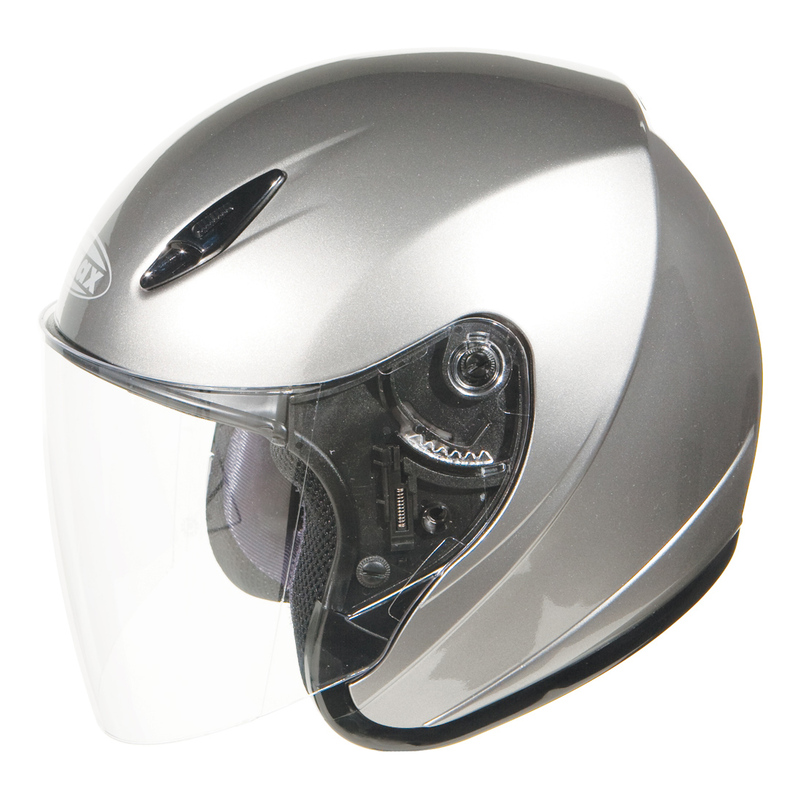 GM17 is a premium open face helmet that agrees with any budget. Optional sun visor and an outer flip tint lenses are available separately.